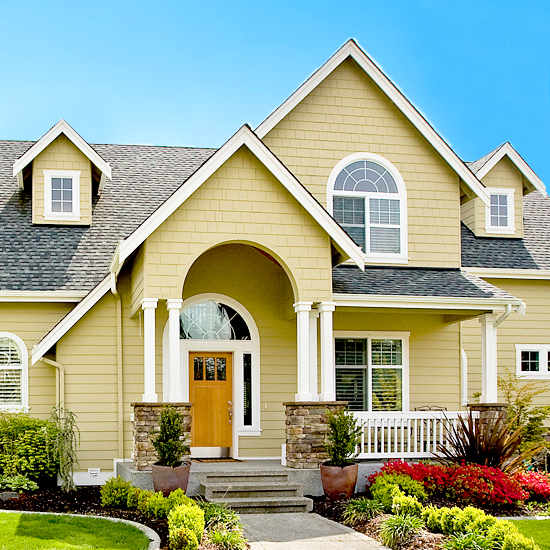 At Titan Pest Control, we care about your home and your family. We provide regular training to all of our Team Members in order to deliver a consistently effective service using our industry’s best products and systems. Titan offers the most thorough Termite Treatments using Termidor. We offer the best Termite Warranties in the business. 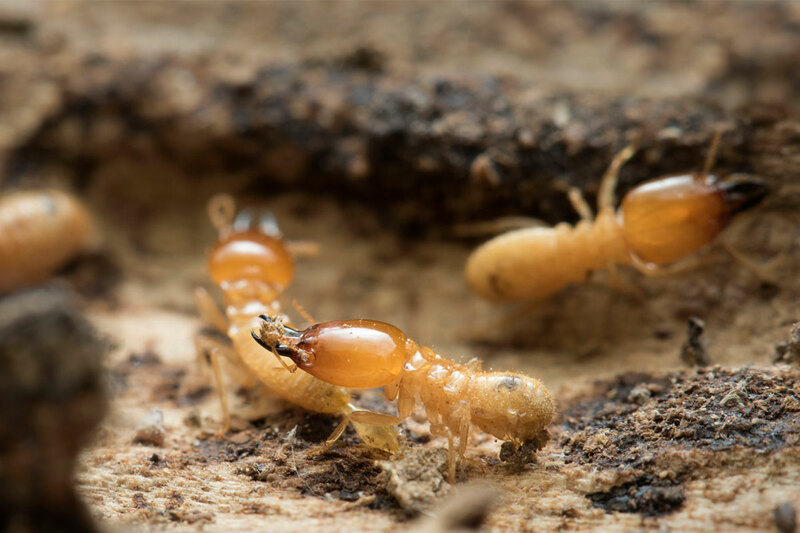 Schedule a Free Termite Checkup today with one of our knowledgeable, licensed inspectors. 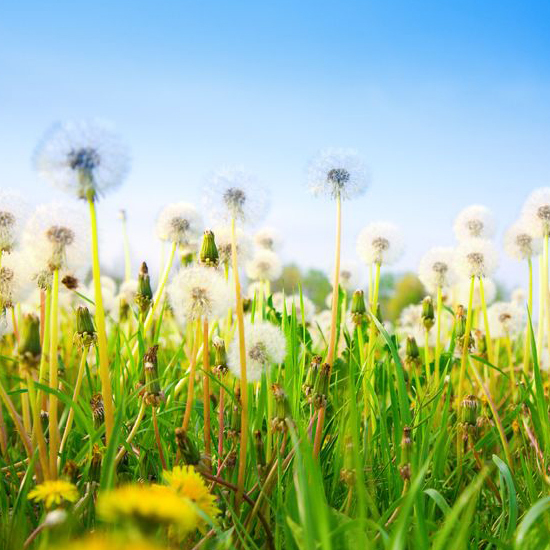 Weeds can be a real nightmare to keep up with and can effect the overall aesthetics of a yard or even a neighborhood. We set monthly appointments to visit your property to make sure nuisance weeds are treated regularly. 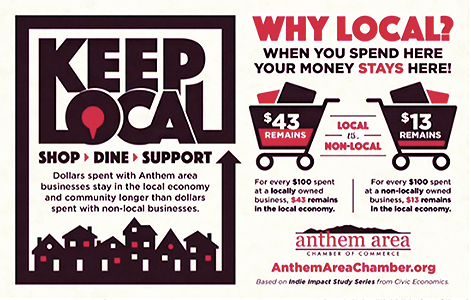 Since Titan Pest Control’s inception, we have serviced the beautiful community of Anthem, Arizona as well as many other surrounding communities . 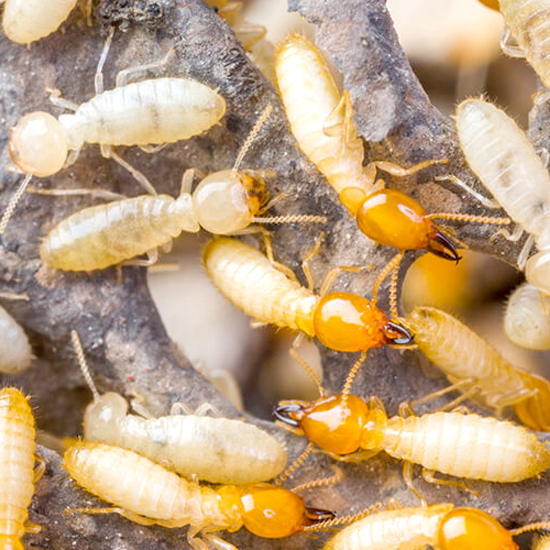 We provide Pest Control Services (traditional and eco-friendly), Termite Services including treatments and warranties, Weed Control, and Home Sealing Services. We own a commercial building in the Anthem Commerce Park and run our daily operations from this site. In order to meet the needs of our customers, we employ a full time office staff, a fleet of service vehicles and highly qualified service technicians. 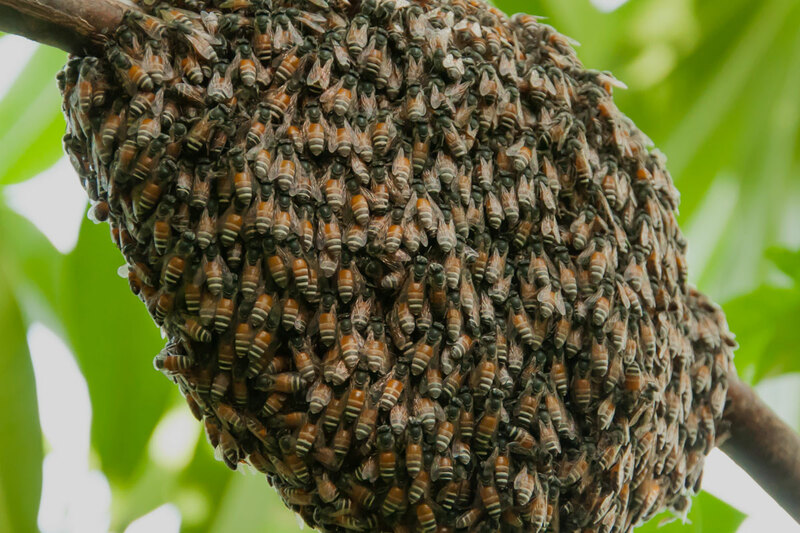 We have built Titan Pest Control with you, our customer’s, interests at heart: to provide you with quick, quality service year round. 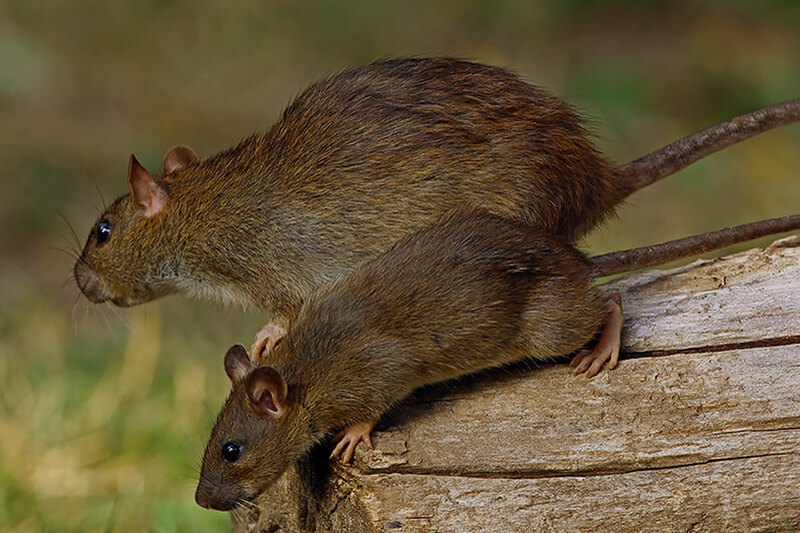 If you contact us prior to 3pm during our normal business hours of Monday-Friday, we will take care of your pest issue that same day…promise. 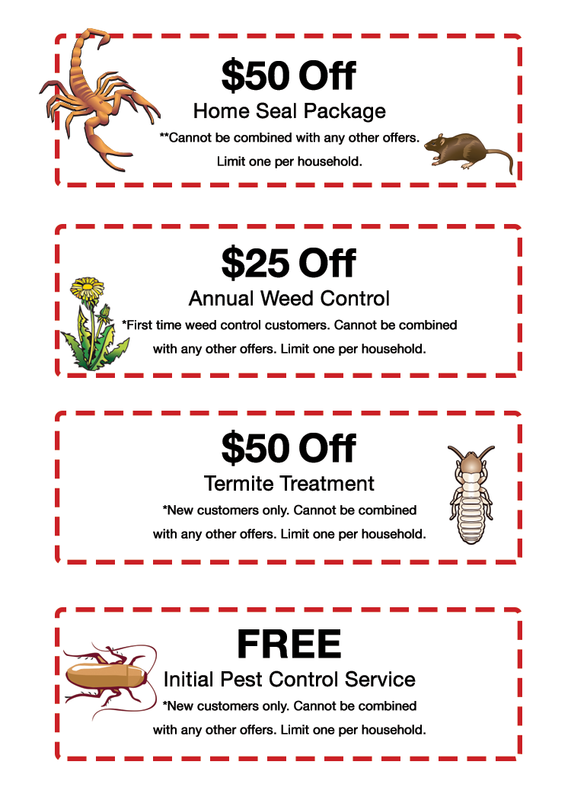 If you have a Titan Termite Warranty and you use us for annual Weed Control and Pest Control, you are eligible for a 10% discount on all 3 services. 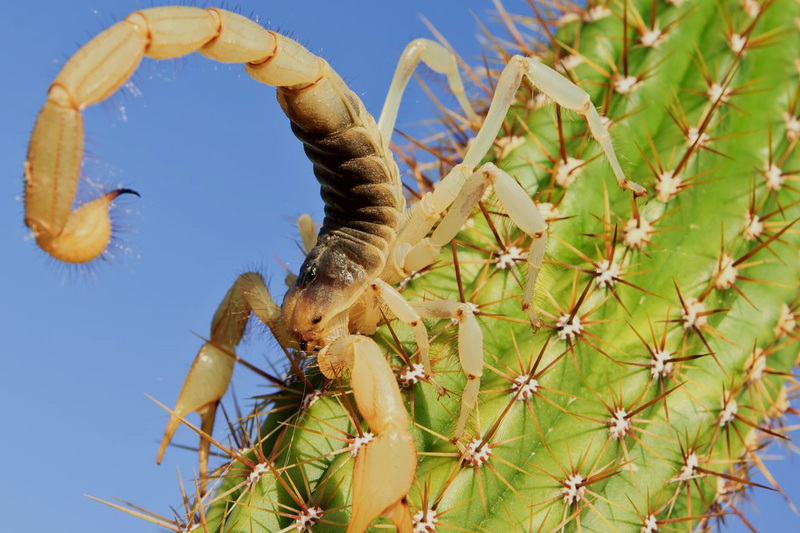 Whether you have a problem with scorpions, termites, ants, bees, spiders, ticks, bed bugs, rodents, roaches, or any other pest you can count on Titan Pest Control. We are Your Hometown Exterminator and we proudly service many different neighborhoods and communities in the North Phoenix area. Some of the areas we service include Anthem, Arroyo Grande, Arroyo Norte, Tramonto, Norterra, Fireside, Sonoran Foothills, Desert Ridge, Stetson Hills, New River, Desert Hills, Cave Creek, North Phoenix and West Wing. Call or email us today at 623-428-1716.
with any other offers. Limit one per household.